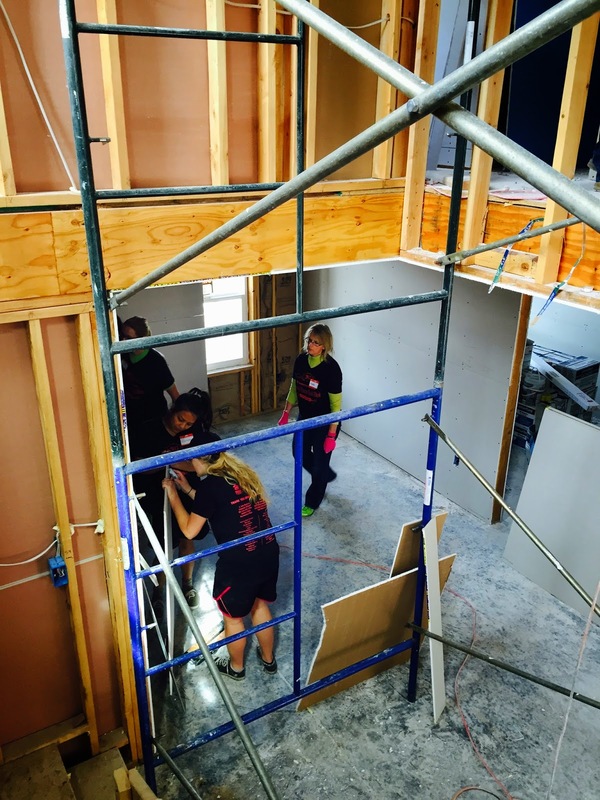 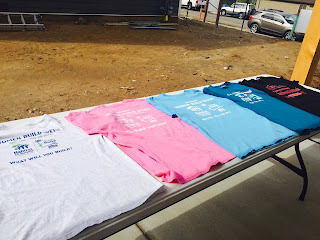 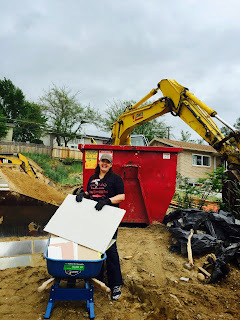 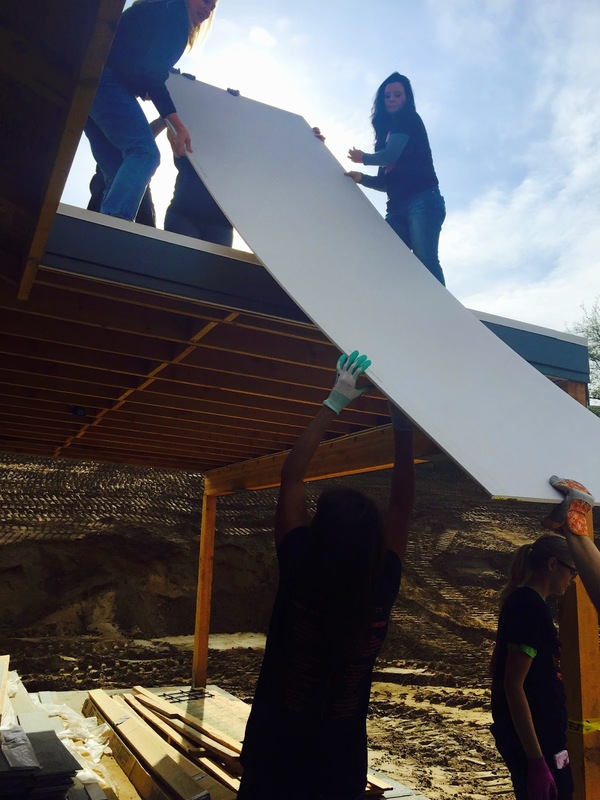 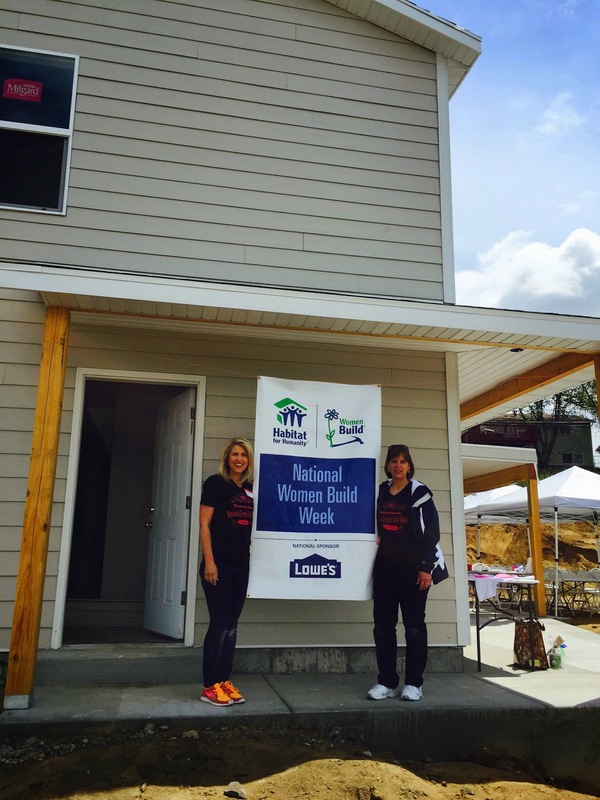 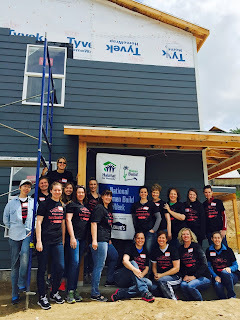 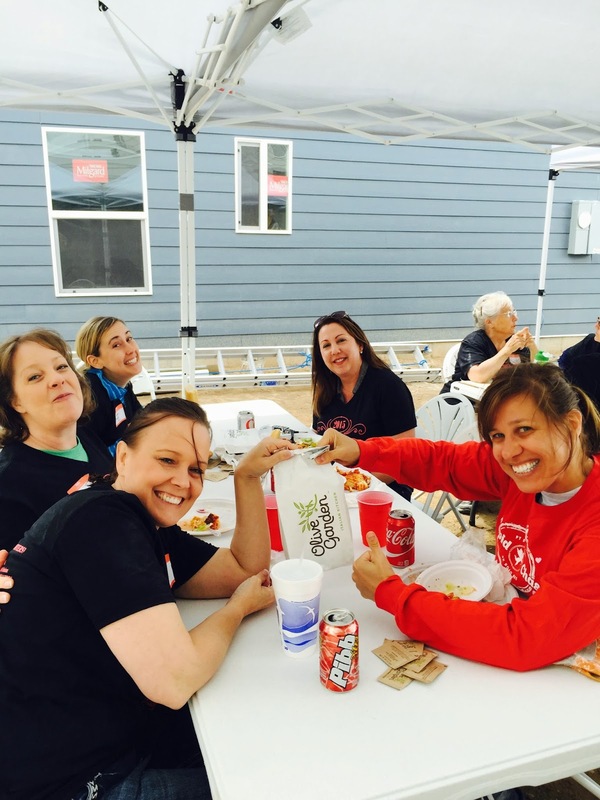 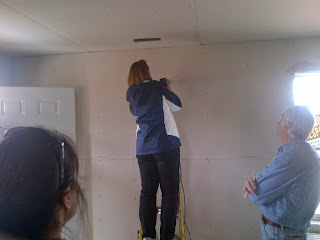 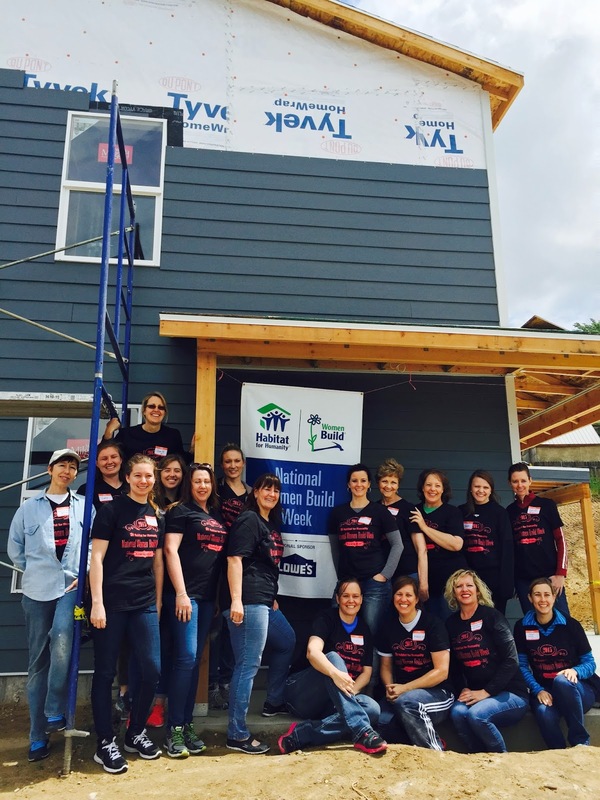 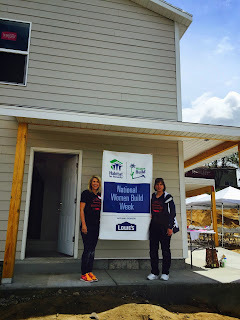 Habitat for Humanity of Utah County: Cougars & Wolverines Work Together at Women Build! 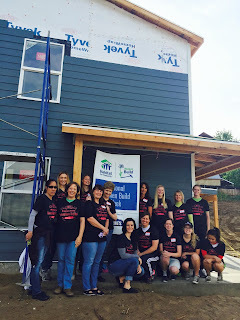 Cougars & Wolverines Work Together at Women Build! Faculty, staff and students from BYU and UVU worked together hanging drywall at the rainy and cold National Women Build Site in Orem yesterday. 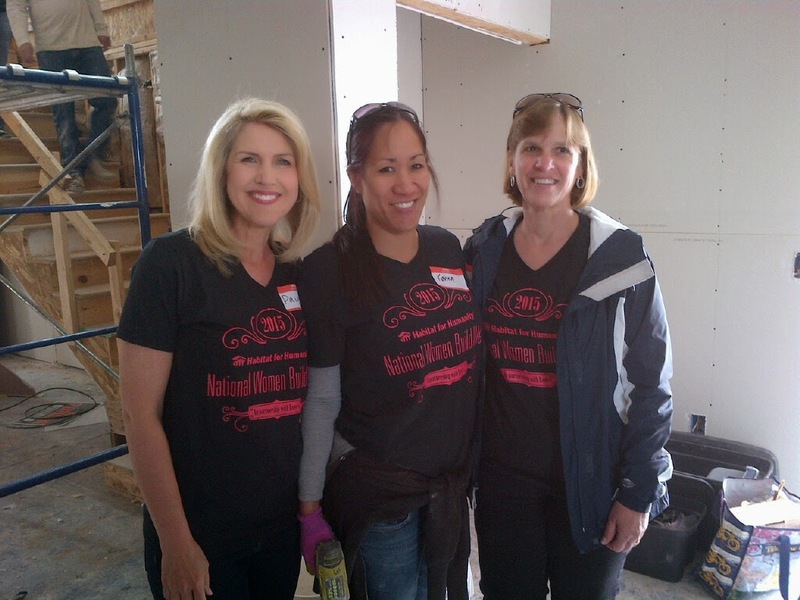 UVU and BYU First Ladies, Paige Holland and Peggy Worthen, also joined in the fun. Special thanks to Peggy Pasin and the UVU Women’s Success Center for sponsoring the annual “University Women” Day, to Olive Garden for the delicious meal, and for Barbara Luke from the Unitarian Universalists for giving the midday devotional. 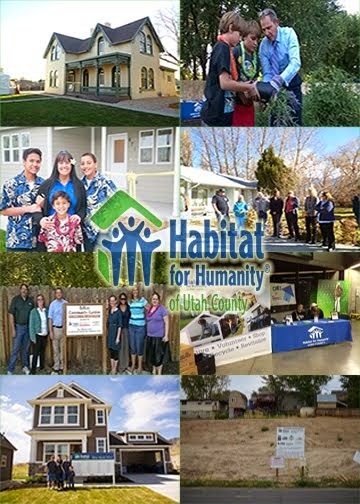 Habitat for Humanity of Utah County is committed to eliminating poverty housing and homelessness in Utah County by building, renovating, and repairing simple, decent homes with area residents in need a affordable housing.